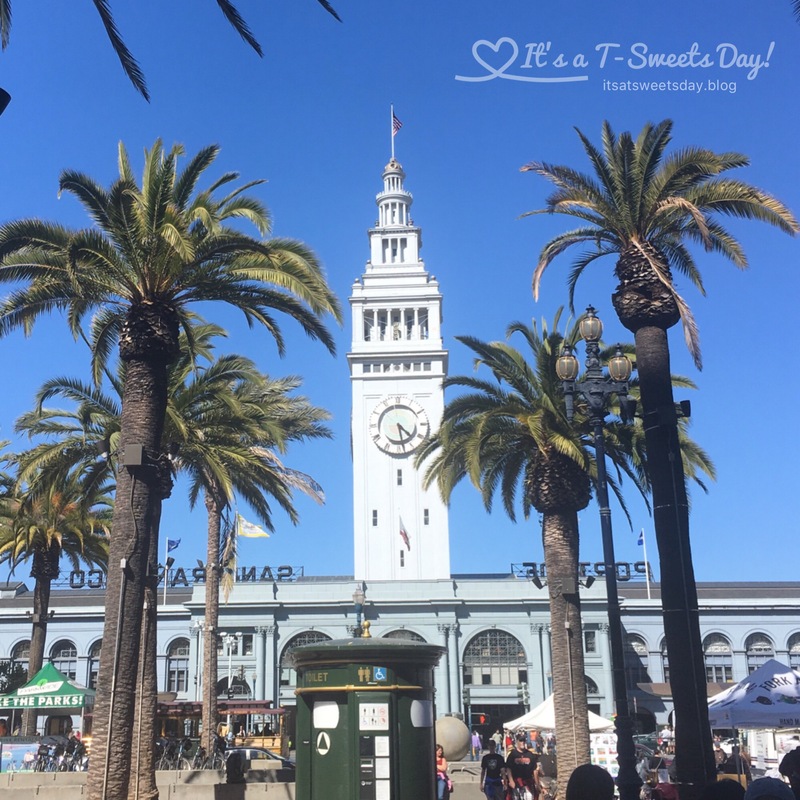 Walking Tour of San Francisco – It's a T-Sweets day! 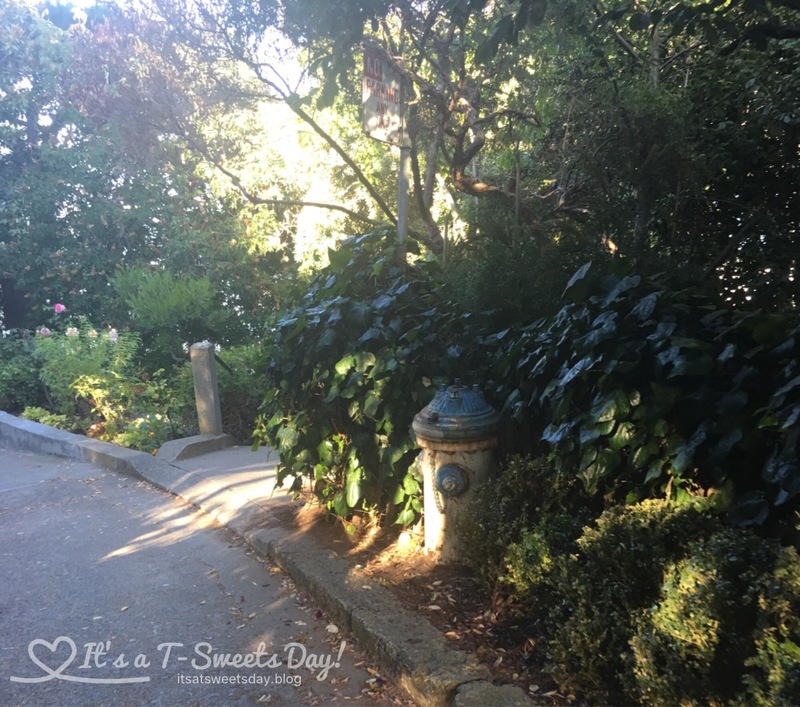 Published on August 1, 2017 August 1, 2017 by Tracy @ It's a T-Sweets Day! 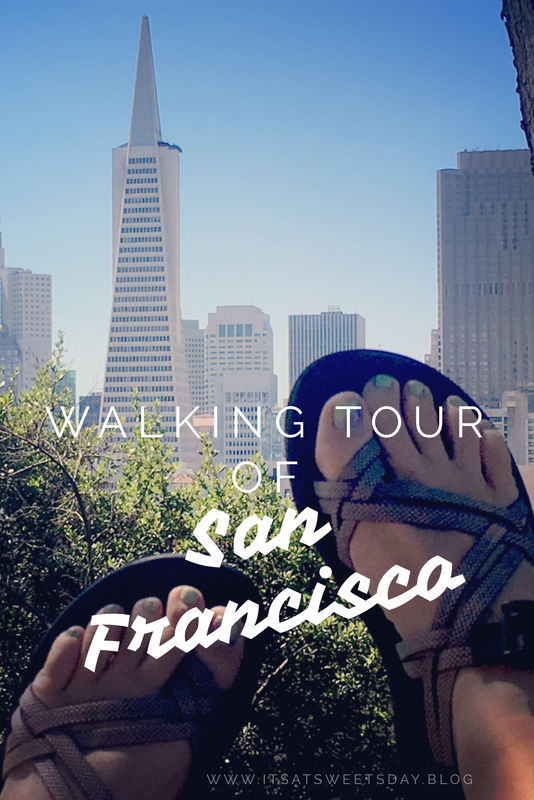 It is easy to find a lot to do in San Francisco, but it is crazy hard finding a free self guided walking tour. But never fear, I have organized one for you that is totally fun, easy to follow, and is FREE! Yea:)!! Doesn’t that sound fun? So, if you are ready, put on a nice pair of walking shoes and let’s get started! Let’s start at the Historic Ferry Building and Market. The Ferry Building is at Pier 1 on the Embarcadero. 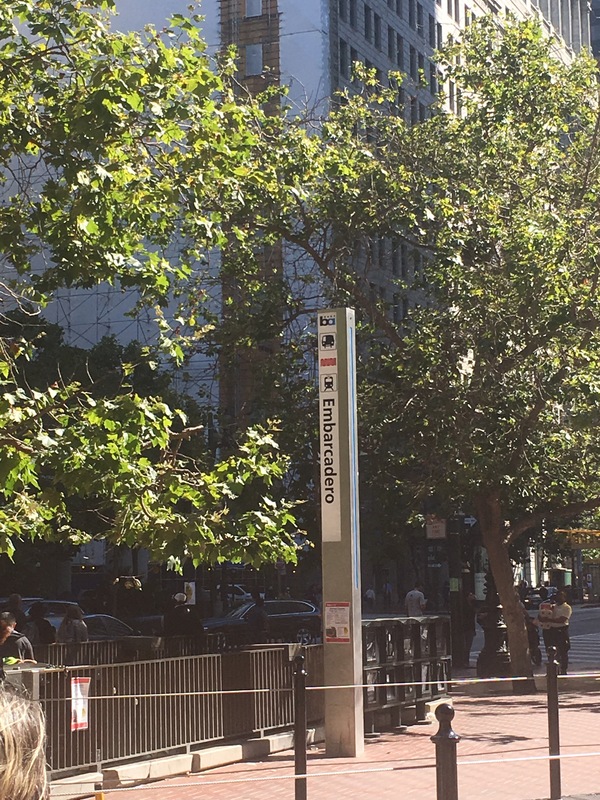 You can park nearby or take the BART and exit at the Embarcadero stop. If you take the BART, come up to the street and look North. You will see the Ferry Building. Walk over to it and go inside. The building was built in 1898. It now has a market place inside with lots of vendors and good food. 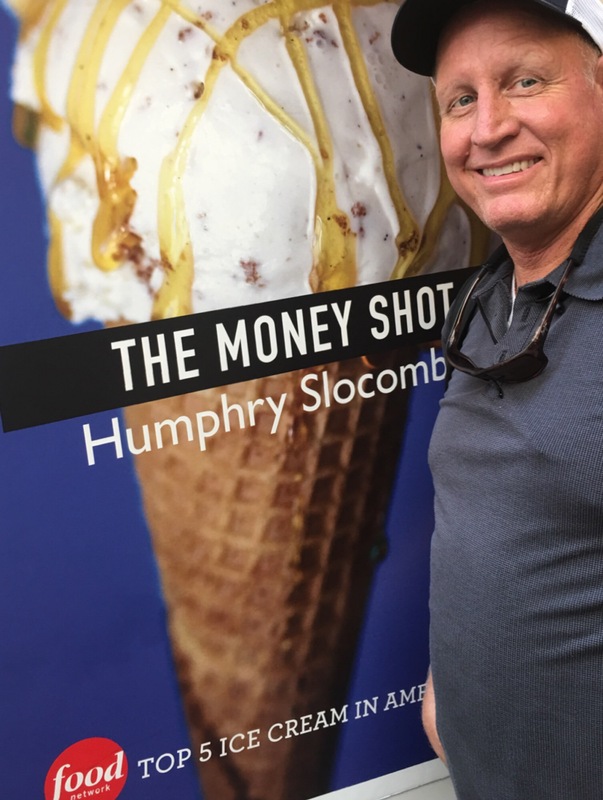 I recommend getting an ice cream cone at Humphrey Slocombe. It is ranked one of the top 5 ice creams in America! The “Secret Breakfast” is wonderful❤️. Yum!! Shop around for a while and then head outside the front exit. Be sure to check out the views of the Bay Bridge while you are here. If the walking Pier is open, that is right next to the Ferry Building, you might want to walk to the end and take a picture or two. Head back up Market Street to the Cable Car station pick up. It is located right next to the Hyatt Hotel. Hop on board and enjoy the ride. The conductor will collect your fare. It costs about $7.00 a person. You can sit or stand as you move along. Get off at Grant Ave. You will be in China Town. 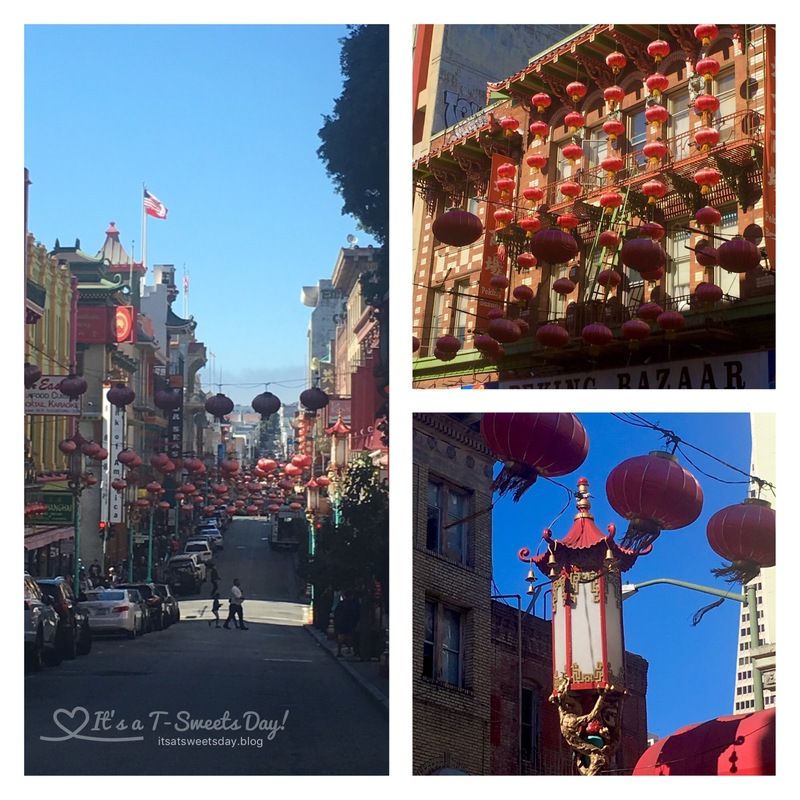 China Town is so pretty with all of its red hanging lanterns. Walk down the street and check out some of the trinket shops. Everything is so inexpensive here. It is a good place to buy your souvenirs. A trip to China Town would not be complete without a fresh Chinese fortune cookie. Walk down Grant Ave and turn left on Washington Street. There will be a small alley way on the right called Ross Alley. 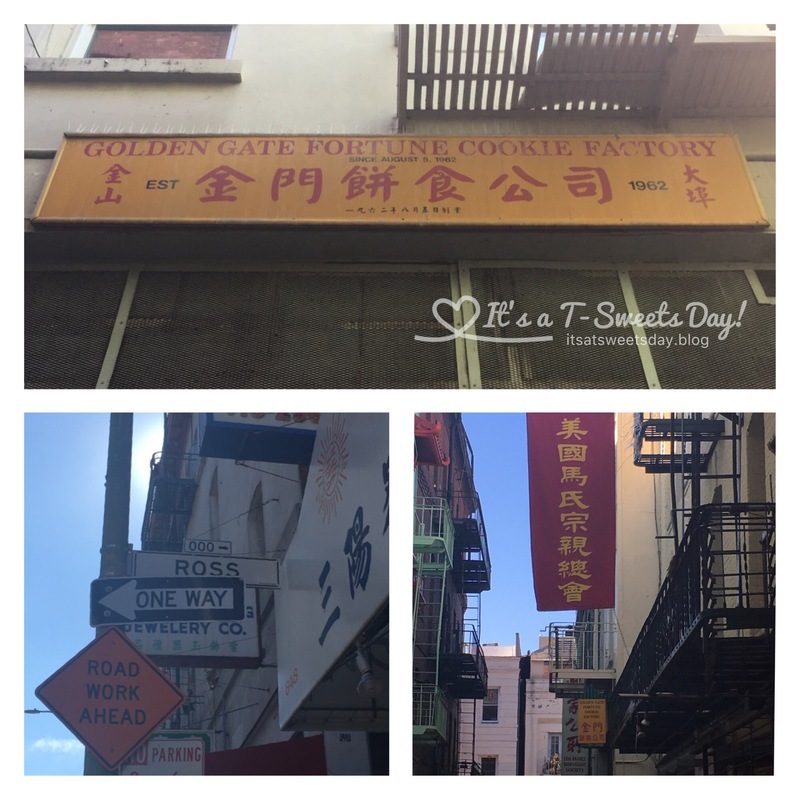 Head down the alley and near the end, on your right, will be the Golden Gate Fortune Cookie Factory. When you are finished head out of the alley to Jackson Street and turn left. Walk down Jackson Street and turn right on Stockton Street. Follow Stockton Street all the way to Washington Square. You will pass by a lot of good Italian food restaurants. You may want to grab a bite to eat here. Don’t get confused at the three way crossing at Columbus Ave. and Green Street. Just keep going on Stockton Street. You will run right into Washington Square. Take a moment to rest and enjoy the view. The church is so pretty. Take a deep breath and get ready for a real workout. Walk right, up Filbert Street, to the Stairs to the Tower. This is a steep climb with a lot of stairs. So take your time and take breaks when you need them. 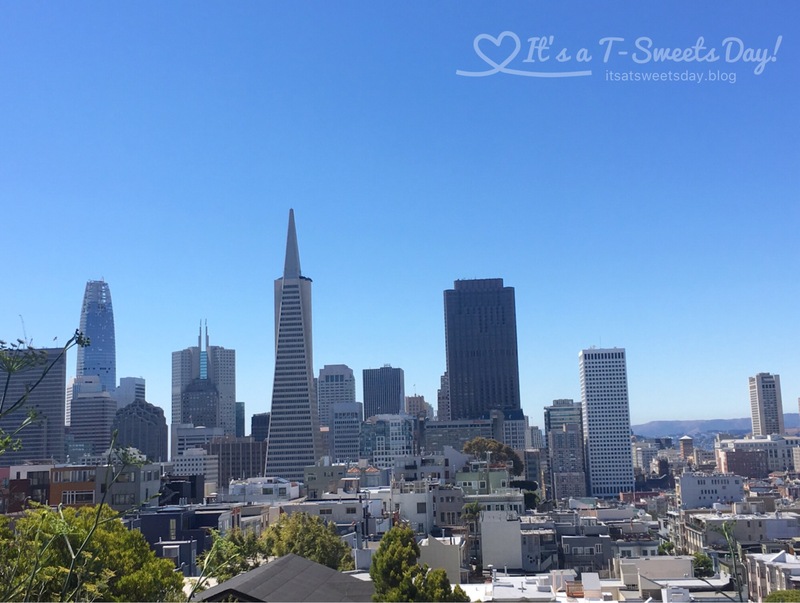 Enjoy the views of the Transamerica Pyramid as you go. 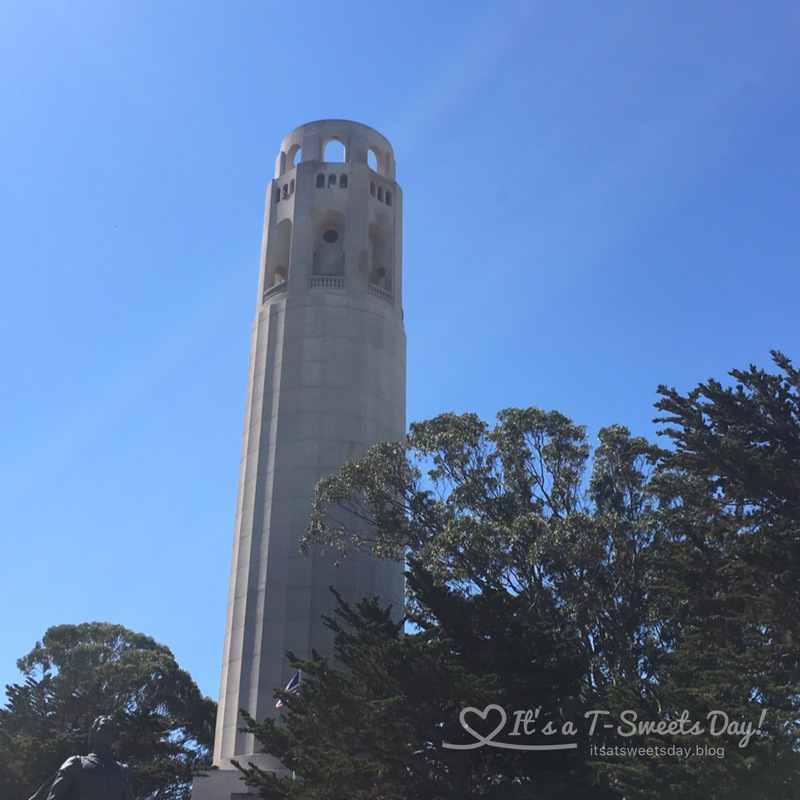 When you finally reach Coit Tower, you will want to stop and take a breath or two. The views here are spectacular. 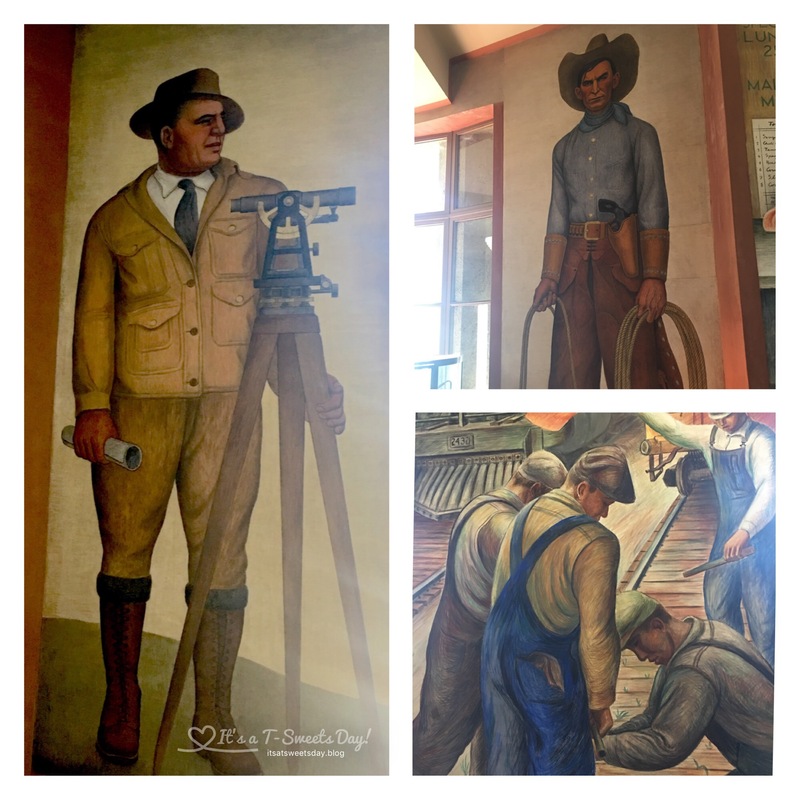 There is a free art gallery inside the tower filled with depression era art that celebrates the worker of American industry. You can pay to go to the top of the tower if you would like. The tower closes at 6:00 p.m. So plan your walk accordingly. Exit the tower and head back along the road using the walking path that is divided from the road by a rock wall. Walk to the end of the rock wall toward the steps you came up earlier. Turn left instead of right. You will see a blue fire hydrant next to a staircase walking path. 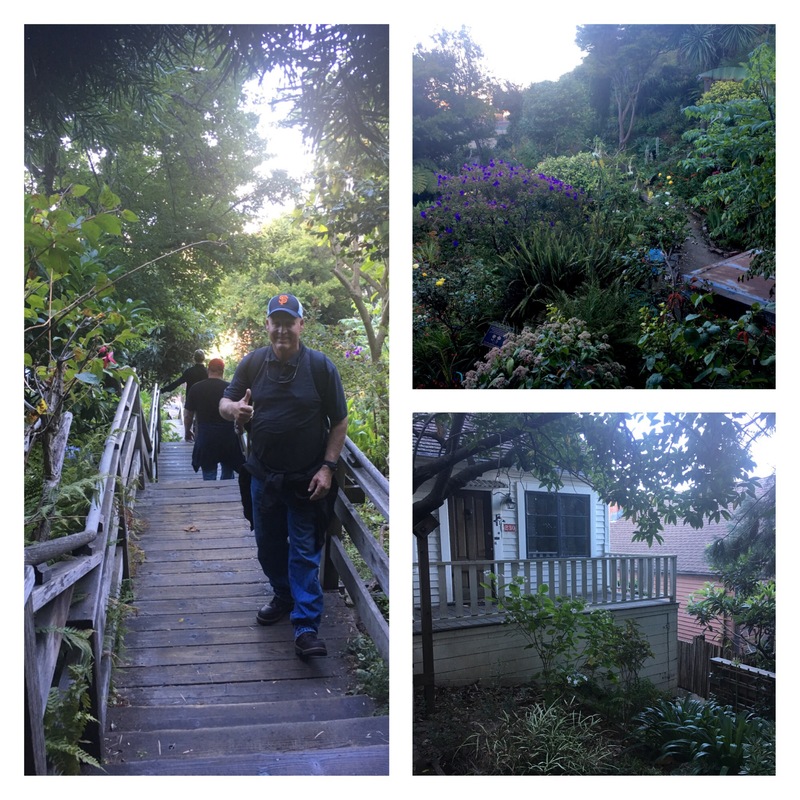 These are called the Filbert steps. There are 400 steps here! The residents have built beautiful homes and planted lovely gardens. It is hard to believe people actually live here and have to walk these stairs everyday! Turn around and take a look at what you just walked down! Give yourself a pat on the back, you deserve it! Keep walking for a short bit then turn left at Sansome Street. Follow Sansome all the way to the Embarcadero. Cross the street and turn left. 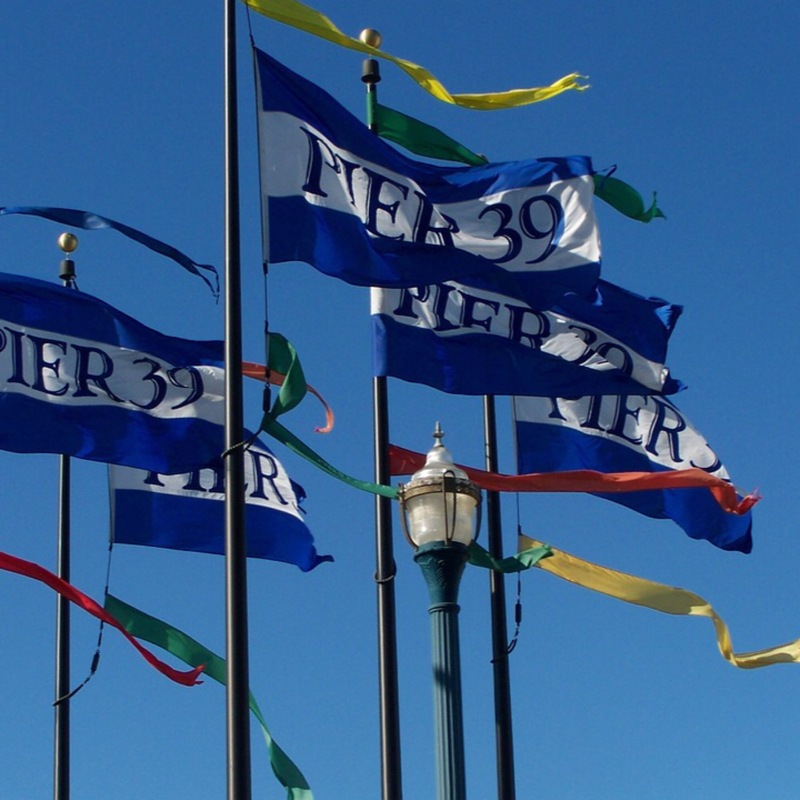 Walk to Pier 39. We are at our final stop, but what a place to stop! There are so many things to see and do here that you can stay for quite a while. There is a carousel in the back, vast amounts of shopping, and the food options are numerous. From hot dogs to crab they are all here. Be sure to walk around the outside of the pier. 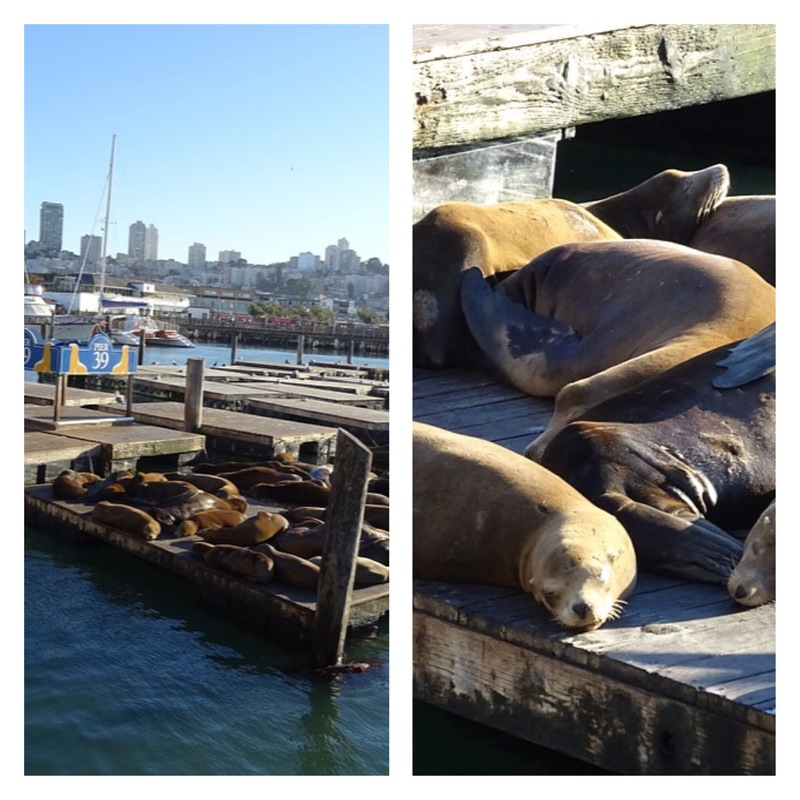 The views are beautiful, but the most unique part of the pier is the sea lions. There are hundreds of them here that like to rest and bask in the sun! 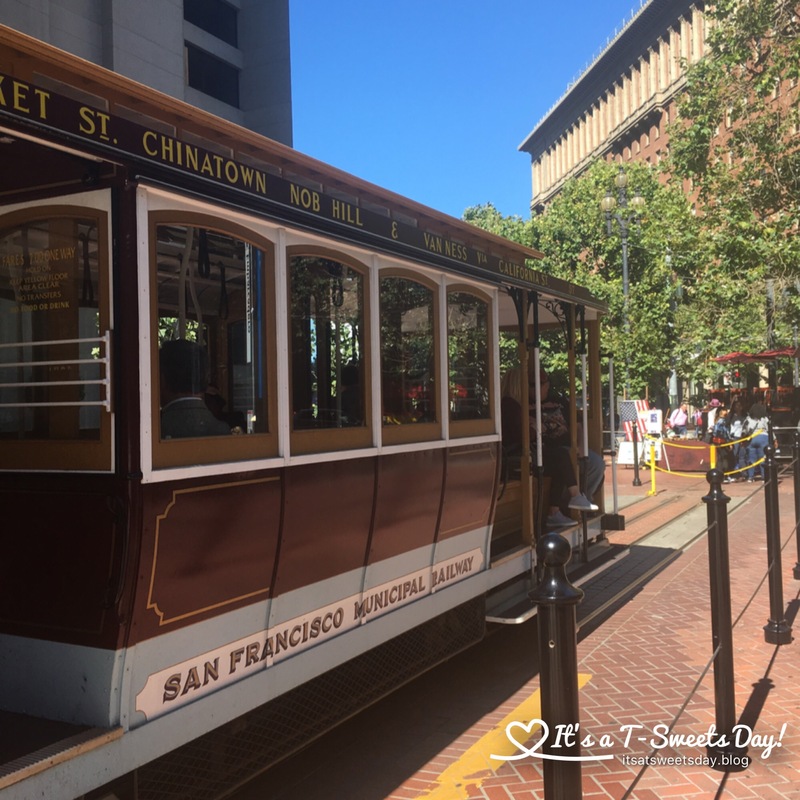 When you are finished at the Pier, catch the Embarcadero street car that is in the middle of the street. It will take you back to your car or to the BART by the Ferry Building . I hope you have enjoyed your walking tour. 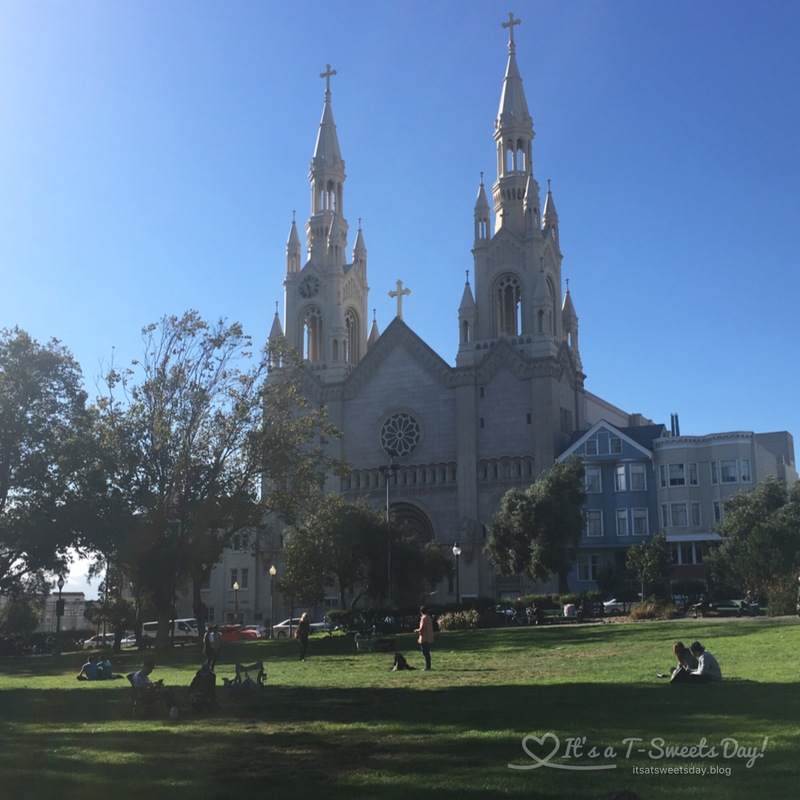 San Francisco is such a fun place to visit. 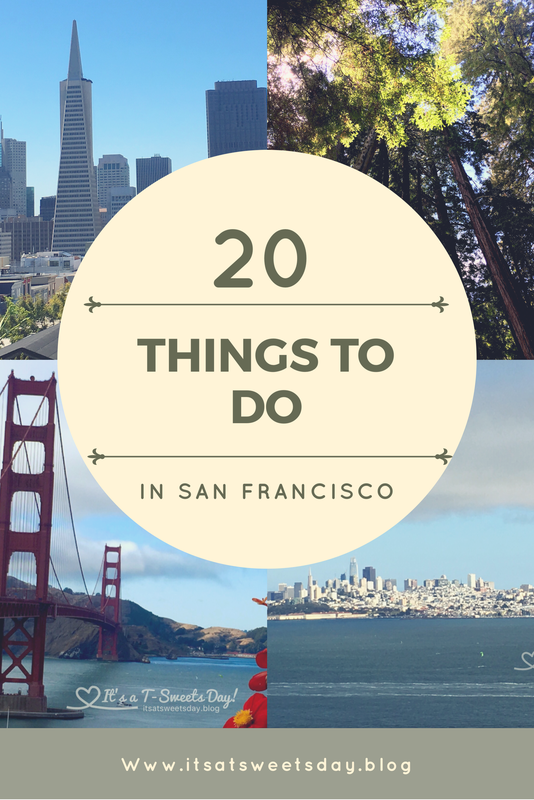 If you want more ideas of things to see and do, check out my list of 20 Things to Do in San Francisco. I hope you have a GREAT trip and would love to hear about your walking tour:)! Previous It feels like Christmas in July!! 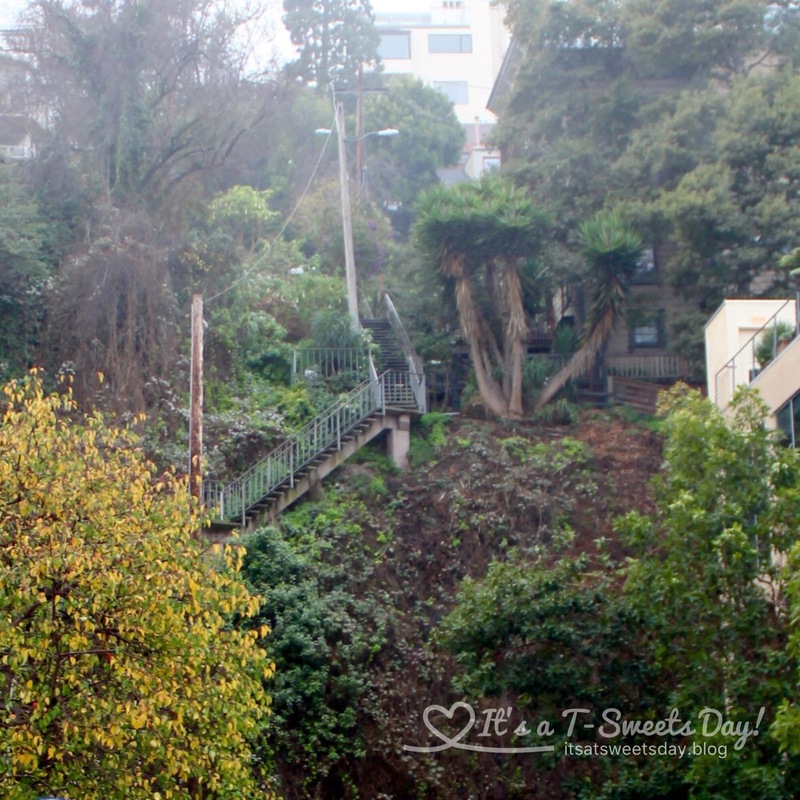 Pingback: 20 Things to do in San Francisco – It's a T-Sweets day! She sure is lucky! Her apartment was in one of those beautifully coloured buildings on a hill too, I just love them! 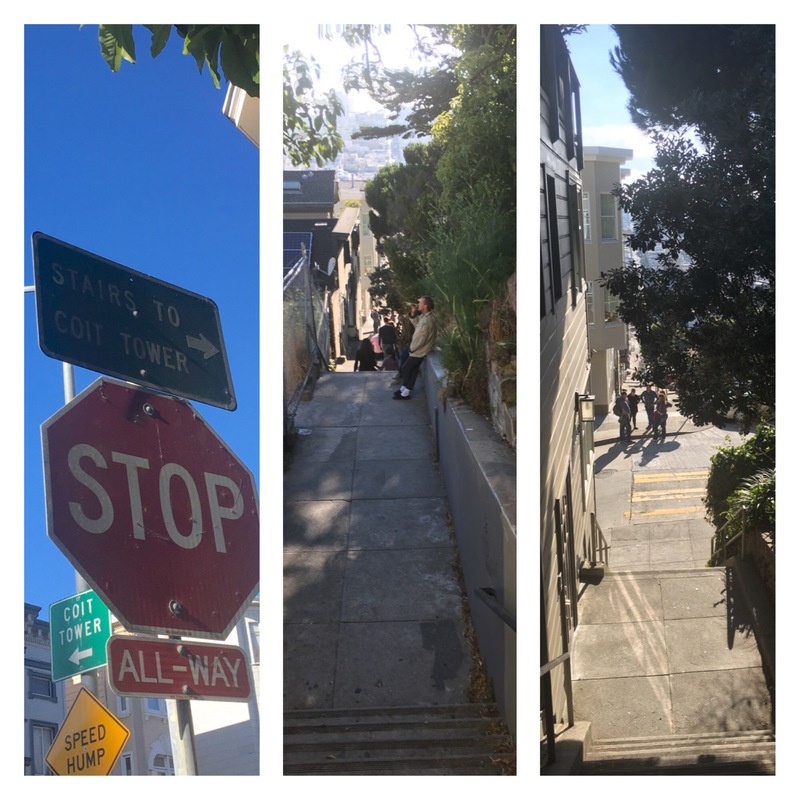 Fabulous, we made our own follow the Vertigo locations tour. The film Vertigo , made by Hitchcock in all his favourite places in SF. My husband is a big fan and we tracked down as many locations as we could. What a super fun idea!! I am so going to so that! You can’t go wrong with a good Hitchcock thriller:)! Thank you for the great idea:)!